Are you looking for an inspiring venue for a conference, board meeting or special event? 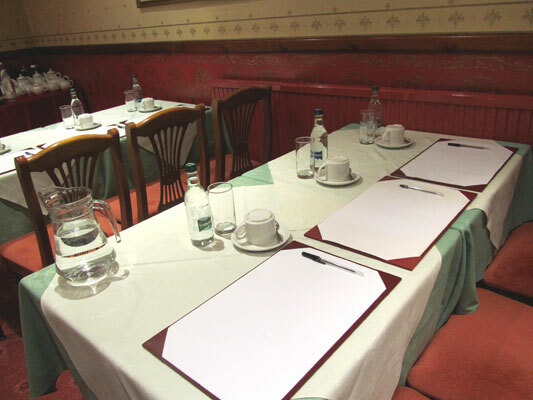 The Garden Hotel has a varied selection of conference rooms that can cater for private functions of all sizes. The Garden Hotel's experienced and friendly staff will make sure everything goes smoothly from the moment you make an enquiry. You'll also have a dedicated member of staff on hand throughout your event too. Photocopying, printing and fax facilities are all available. Alternatively, these rooms can be used as a separate dining area for parties of up to 50 guests making them the perfect venue for weddings, birthday parties or anniversary events.